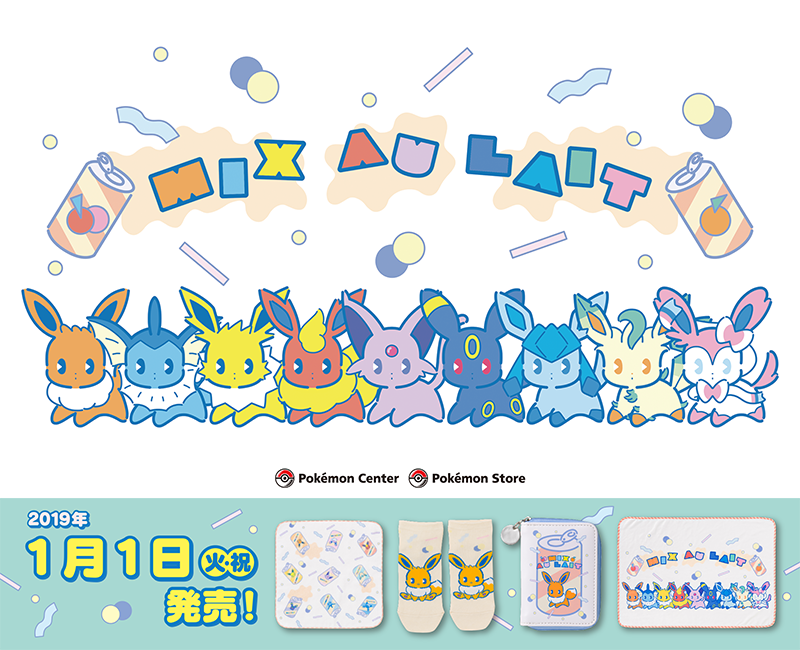 The official Pokémon Center Japan site has updated with more information on the upcoming Mix Au Lait promotion! 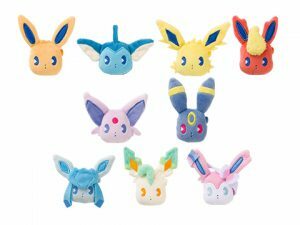 The new line of goods will include plush, mascot plush keychains, plush pins, and much more. 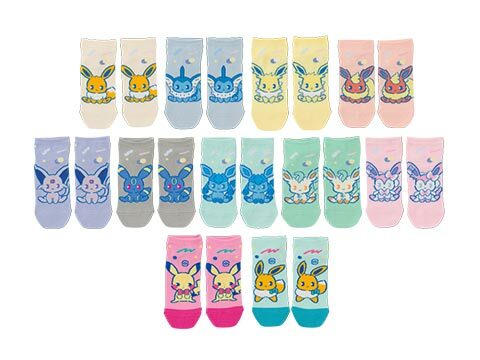 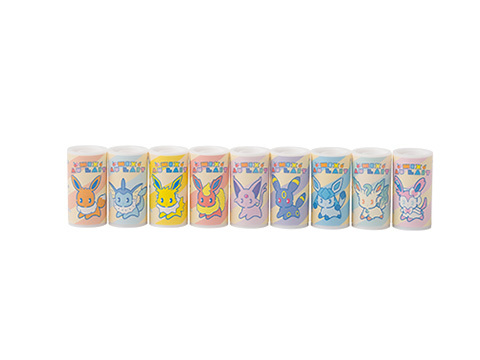 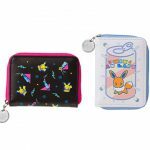 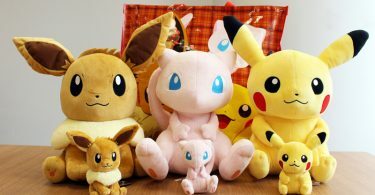 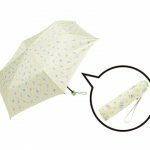 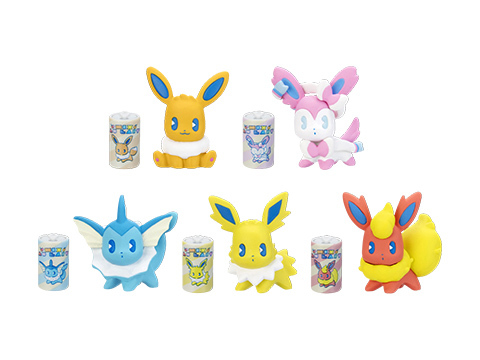 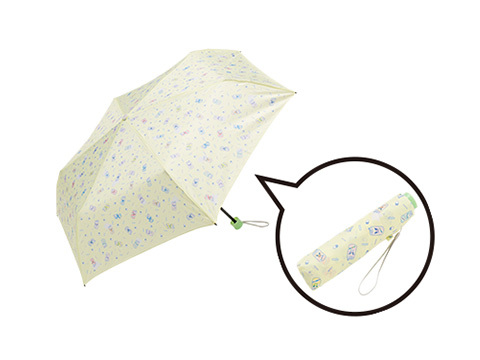 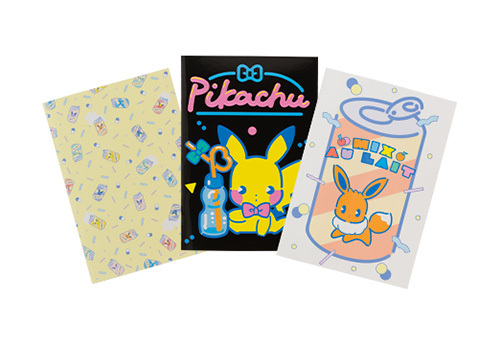 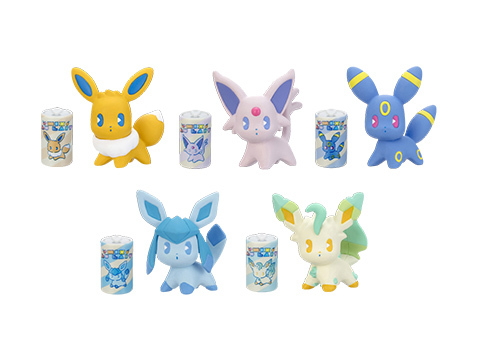 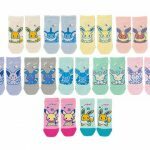 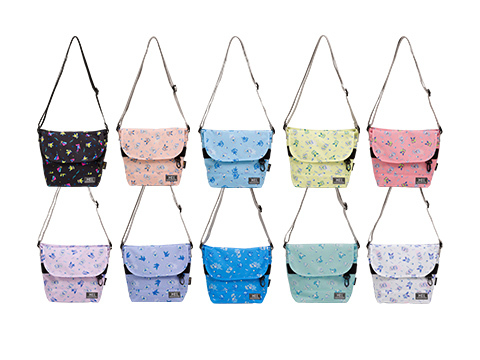 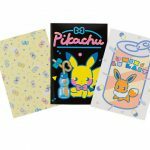 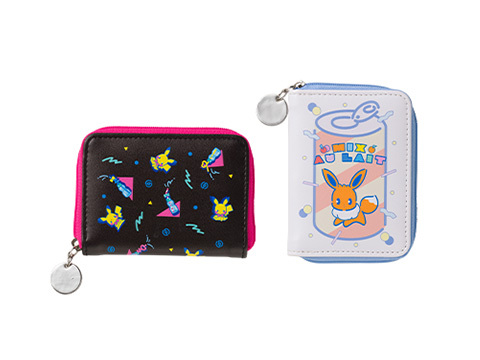 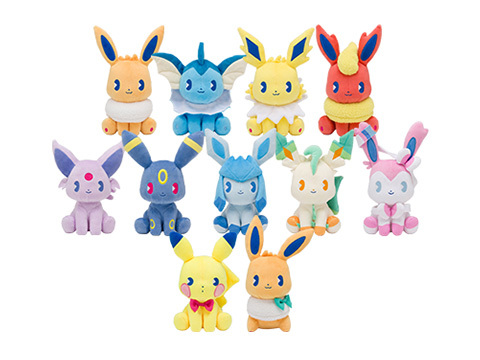 In addition, new merchandise from this summer’s Saiko Soda line (featuring Eevee and Pikachu) will also be released. 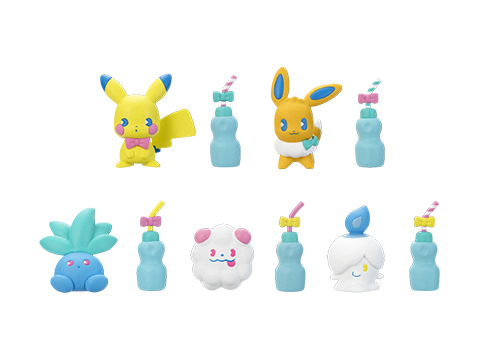 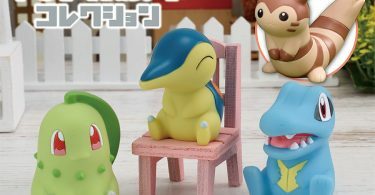 The Pokémon Center will debut new exclusive gachapon figures from Mix Au Lait and Saiko Soda. 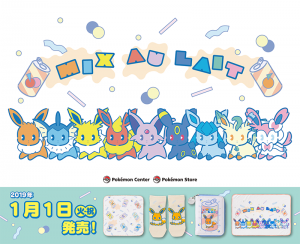 All merchandise is scheduled for a release day of January 1st.